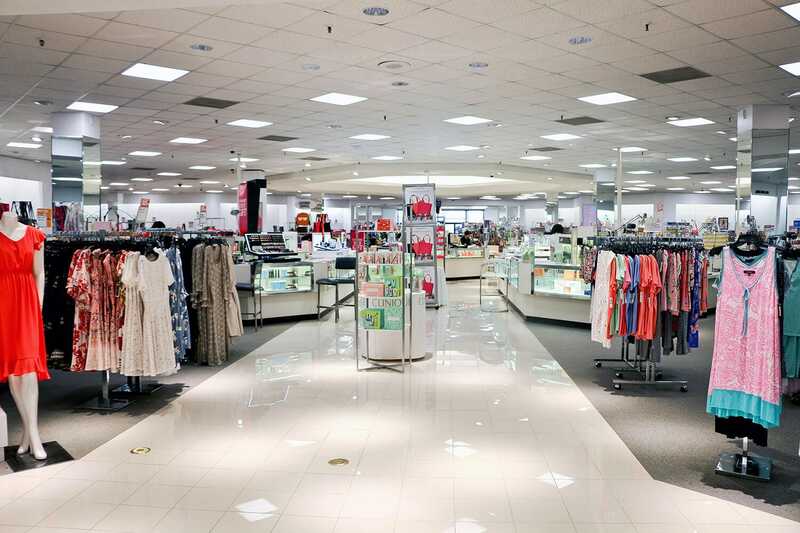 Belk wants its customers to find what they’re looking for every time they shop. So when the leaders at the Southern department store chain decided to modernize the software system they use to keep the right selection of clothing styles and sizes in each store, they considered a variety of options. And when they saw the power of SAS® Analytics in action, they looked no further. Deployed in 2012, SAS Analytics has since helped the retailer grow natural margins with exclusive private brands by as much as 230 basis points over a four-year period. “SAS is best-in-class,” said Tim Carney, Director of Planning and Allocation at Belk. “The SAS system is fast and efficient. It’s eye popping to see the tool in action. Belk has nearly 300 stores and, in a matter of seconds, SAS delivers exactly what we need. The performance of the applications has been top-notch since the first day.” Carney will discuss Belk’s use of the software at SAS Booth 3637 during NRF19 on Monday and Tuesday from 10 a.m. to noon and 1:30 to 3:30 p.m.
To learn more about how SAS supports omnichannel retailing, download The Real-Time Predictive Commerce Playbook for CMOs, a white paper developed by SAS and Brian Solis from Altimeter Research.